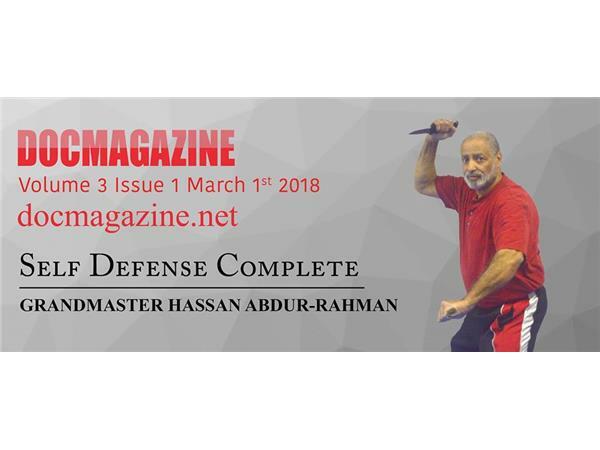 Grandmaster Rahman a disciple of Dr. Moses Powell was training when Supreme Grandmaster Dr. Powell started to develop his art in the first Evolution which was called Self Defense Complete before it evolved into Modern Jujutsu and than sanuces ryu and finally sanuces ryu eye to eye. Grandmaster is very important because he is a master of that first pyramid from which all other bricks are laid upon which is self defense complete. 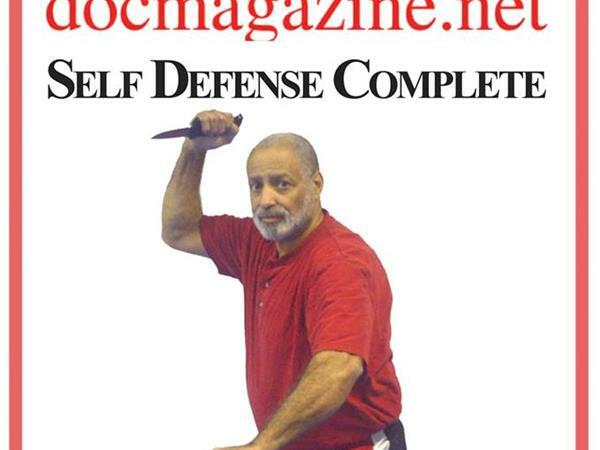 As was told to me by Grandmaster, Doc created self defense complete because back in the 60's doc and others thought a race war was coming and self defense complete was to prepare us for the race war that never came. So essentially self defense complete was a revolutionary guerilla defense system. Grandmaster Hassan Abdur-Rahman was born Lendo Alfred Groneveldt II in The Bronx New York. It was there where his martial arts skills were cultivated and tested. He began training at the age of 11 at the YMCA. There he studied boxing and wrestling. In 1963 he started Tremount school of judo and Jiu-Jitsus. there he studied those styles of Tai Kwon Do. He soon found Goju Karate under the tutelage of Kimfoia Padu in harlem. There his martial ways began tomerge into a cohesive language, that he could express himself with grace and authenticity. While studying Goju, Lendo was introduced to Moses Powell and fell in love with the beginnings of Sanuces Ryu Jiu-Jitsu, which he continues to practices today.in 1971, he opened the Modern School of Martial Arts in Monticello, NY he also taught in the physical Education Department of Sullivan Community College. 1975 Lendo became Hassan and began teaching on Long Island in community centers, housing projects and to other low income individuals and families. Today Hassan continues his tradition of community education and involvement in Phoenix.AZ .